Tygger is a dashing young gentlemen that is just finding his way in life. He didnt like being in the shelter at all and is now in foster care adjusting to life in a home. He does well with other dogs and is quite submissive. However, he is a big dog with a puppy attitude.. He is learning his manners and how to act like a big boy. Because of this we recommend Tygger for homes with children 8 year and up. He is very respectful to cats, but still should be watched. 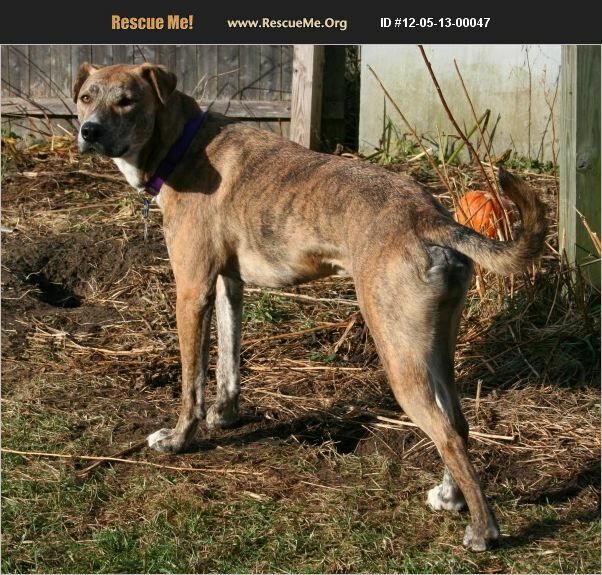 Tygger is quite insecure and will need some help adjusting to your home and will need training. He is not a ready made dog. He is a giant goofball that loves everyone and everything and has a lot of energy, So if you are looking for a challenge and a forever partner he is your boy! If you are interested in adopting Tygger please email sln2310@yahoo.com and request an application. Once your application has been received and reviewed, you will be contacted via email or phone by one of our volunteers. After your application is approved, the foster parent for the dog you have selected will contact you to answer any questions you may have and determine if that dog is a good match for your family. If you have no particular dog in mind, we will be happy to keep your application on file and notify you if the right dog should come into rescue. Catahoula Rescue, Inc. is an all-volunteer 501(c)3 nonprofit corporation. Dogs in our program are fostered by volunteers. The foster homes care for our dogs as if they were their own. All dogs have received vaccinations appropriate to age and are spayed or neutered.